You have 1545 characters. Don’t forget to add important and relevant keywords in your description to improve your iTunes app page and optimize your SEO. 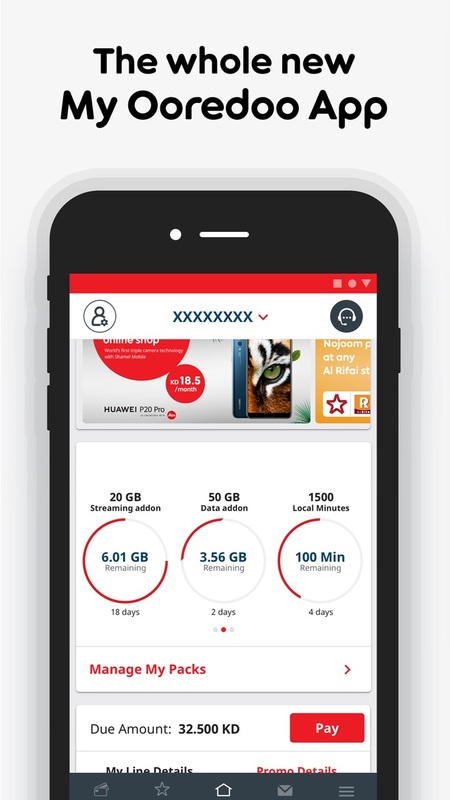 Here is My Ooredoo app to make your experience with Ooredoo smooth and simple. 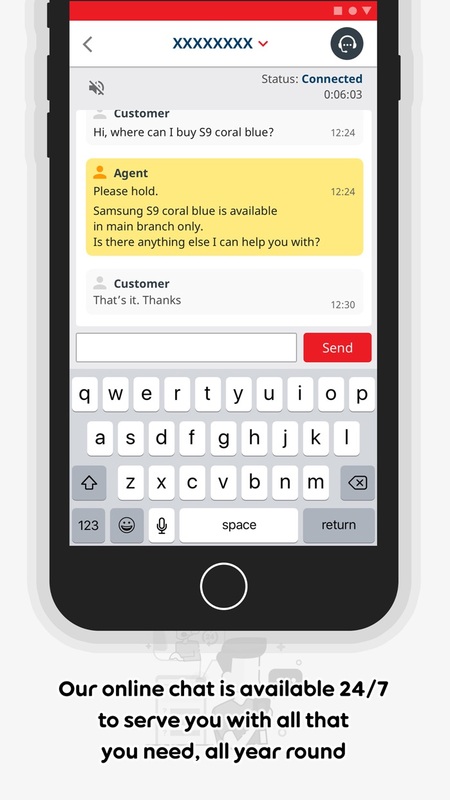 Waiting in an Ooredoo shop or on the phone to reach a call center agent is a thing of the past. Now all what you need is possible with a tap! • You can now track your minutes, text & internet usage real time. • Stay on top of your billing date by viewing and paying your bills. • Subscribe to your favorite digital services by clicking a button. • You won’t run out of balance because you can recharge your lines instantly. 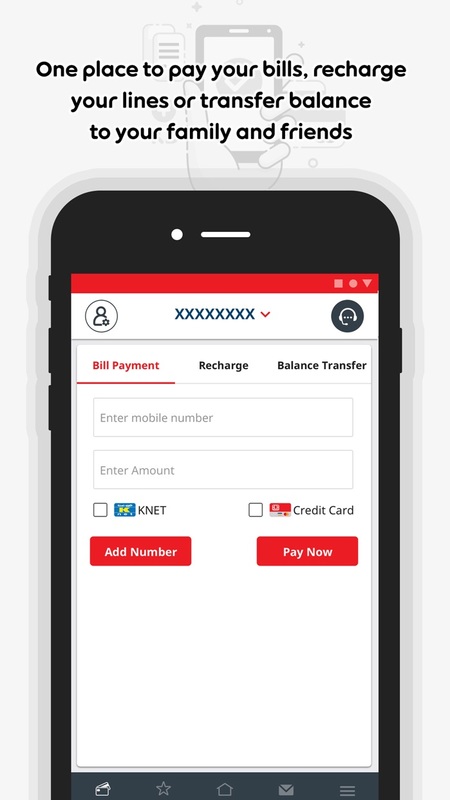 • Pay for multiple numbers at once using KNET or credit card. • Recharge your lines online or using a voucher code. • You can keep enjoying your current packs or get a new pack simply by clicking a button. • Easily transfer your balance or internet to anyone. • Discover what’s it like to be a star by heading over to Nojoom section, our rewards program. • Traveling? 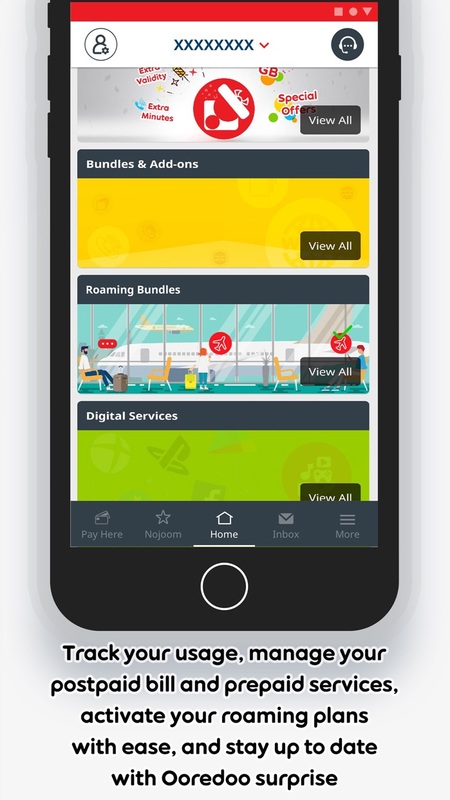 Don’t worry we have the best roaming plans for you. • Get help from our Customer service by chatting with them online. My Ooredoo app is available in both Arabic and English, for all Ooredoo Postpaid and Prepaid customers and it's free to use.